Vitamin C is essential for humans. Your body cannot produce Vitamin C, neither can it store Vitamin C for long periods. 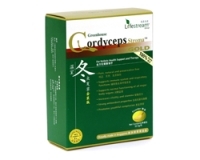 It helps maintain general body resistance to colds and infections. 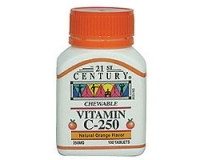 Vitamin C promotes healing of wounds and assists repair and replacement of body tissues. Essential for the growth and maintenance of healthy bones and teeth. useful during times of stress. Take 1 tablet daily or as prescribed by your physician. No starch, yeast, artificial flavours, preservatives or animal products.